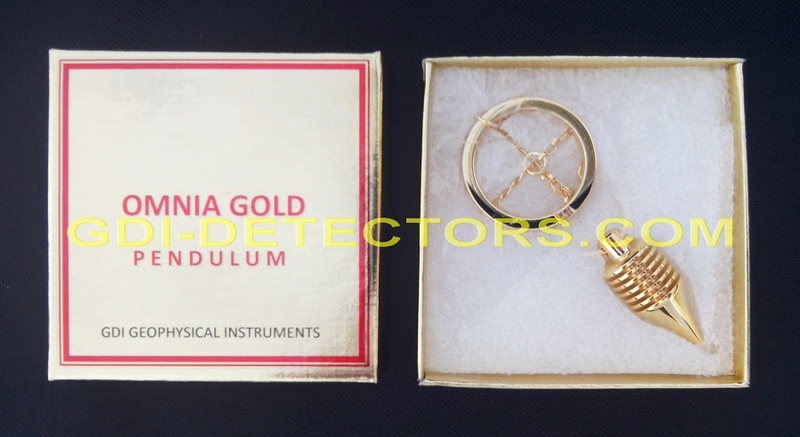 When using SIRIOS pendulum for gold dowsing, it is not necessary to hold a sample gold target! The reason? 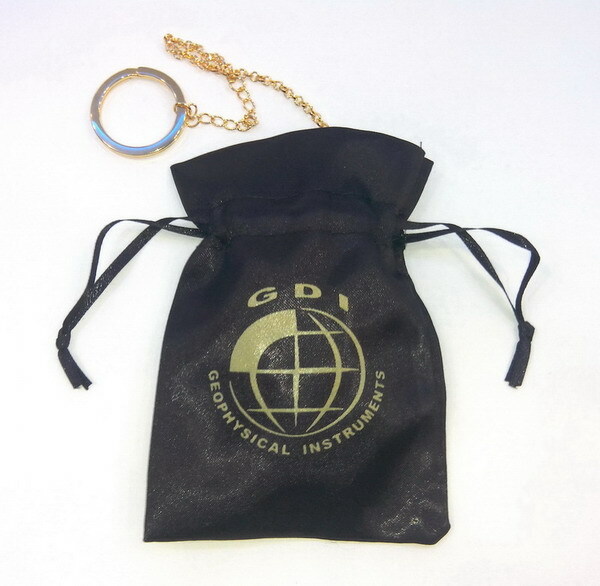 SIRIOS pendulum is gold plated with a durable 24K gold layer to the pendulum body, chain and spherical hold. Therefore a strong attraction is created to distant gold targets and selectivity when other kind of metals exist nearby the search area. 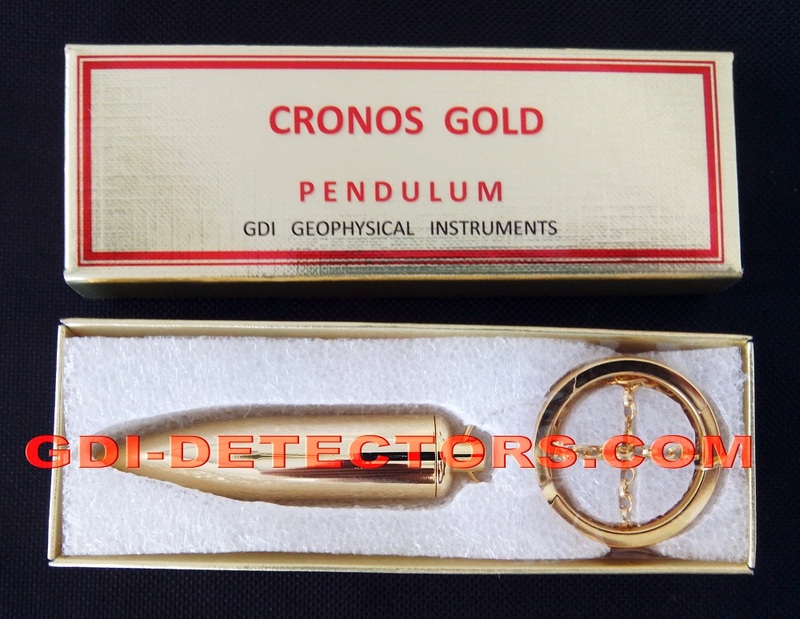 For increased reliability when searching for gold and target separation, SIRIOS gold pendulum also has an internal chamber to place a sample of the desired object. 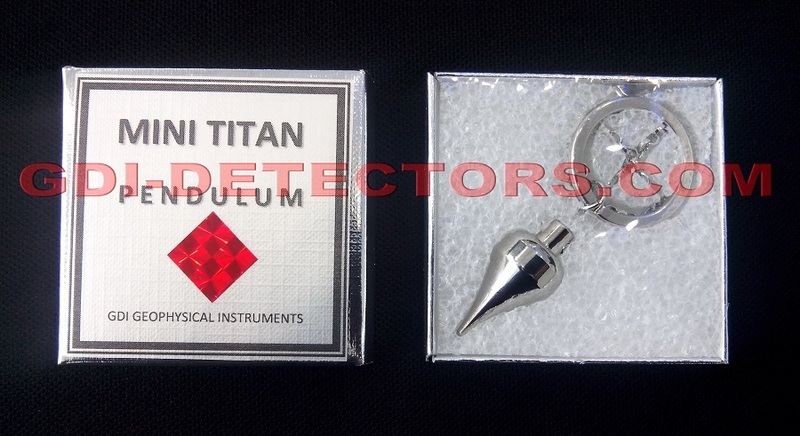 This way SIRIOS pendulum can also set to operate for the location of other than gold metals or a combination of metals, or elements (for example water dowsing, oil etc). SIRIOS gold pendulum has been designed with a special weight and shape that permits outdoor operation to be unaffected by wind. With the spherical hold instead of a ring, the dowser benefits of a stable holding and swing. 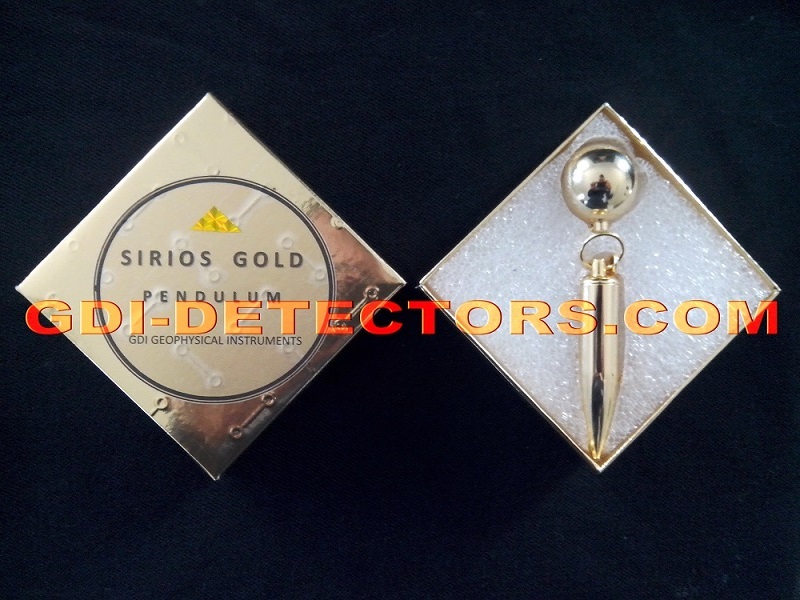 SIRIOS pendulum does not react to mineral gold and small particles. It indicates stable target direction without erroneous swings. 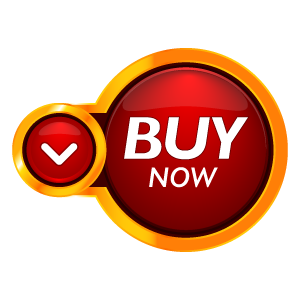 Offers the largest distance and depth capabilities over any other professional pendulum on the market, while it is priced lower than the competitors. 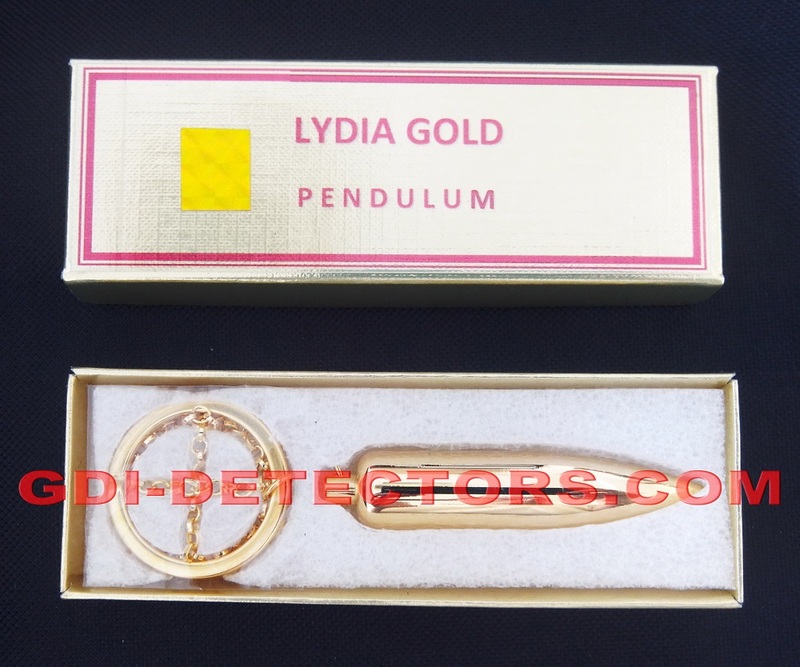 There are many places for which it is difficult or impossible to obtain permission to enter for the purpose of searching using gold detectors. SIRIOS pendulum is designed specifically for such situations. It is easy to enter such a difficult place to search with SIRIOS pendulum, and take the necessary readings while no one sees. If someone approaches, SIRIOS pendulum can be concealed quickly inside a pouch, which comes free with SIRIOS pendulum purchase. Operation of the SIRIOS pendulum is simple. 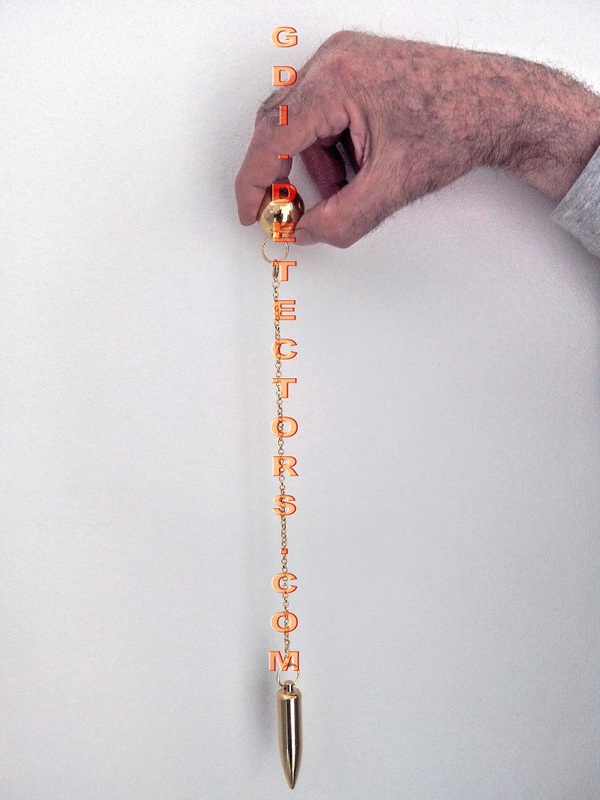 When held as shown in the picture, SIRIOS pendulum swings back and forth in a pendulum -line motion in line with the direction of the attraction. Additional readings are taken to find the location through the method of triangulation or you can just follow the direction that leads to the location. 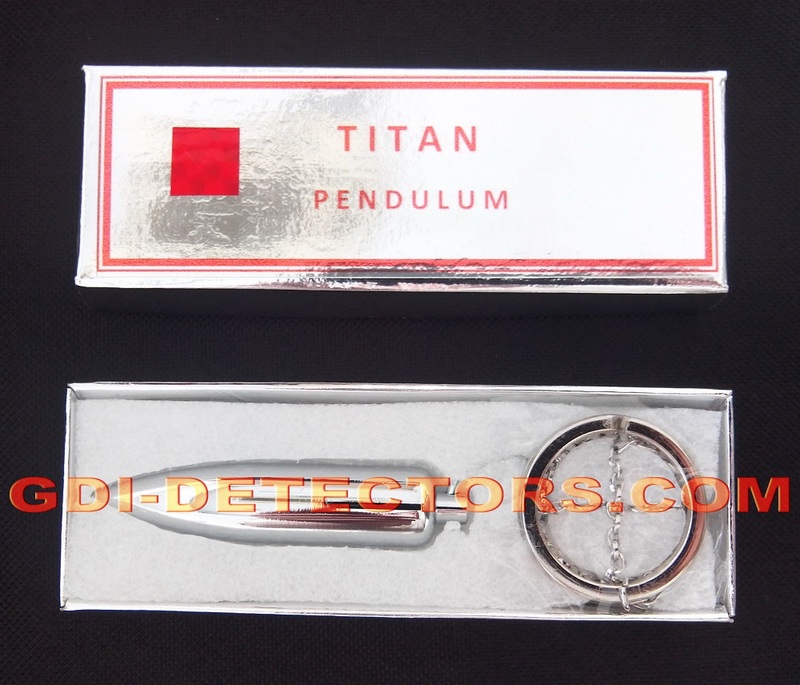 When you are over the correct target location, SIRIOS pendulum operates in a circular movement. 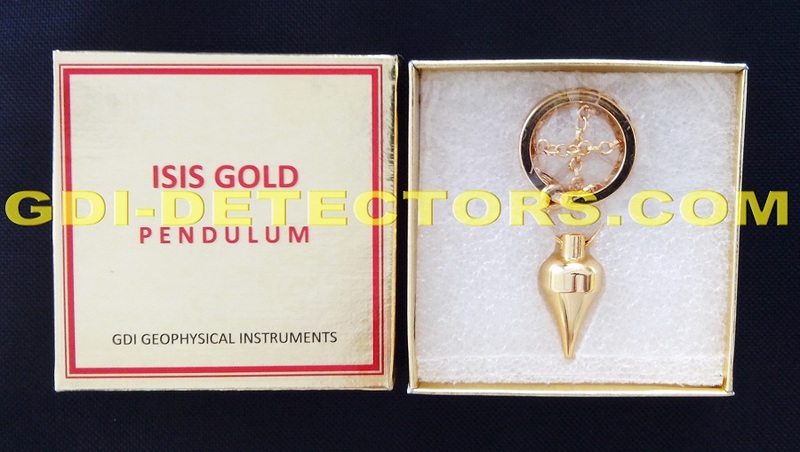 INTERESTED FOR sirios radiesthesia gold-water dowsing pendulum?